Chewy Rhubarb & Custard bonbons. 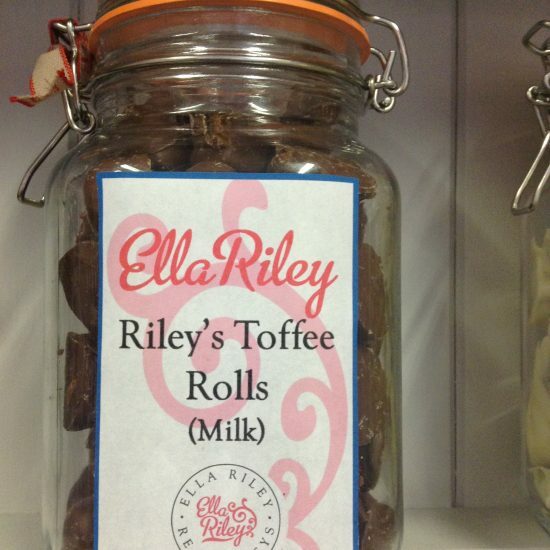 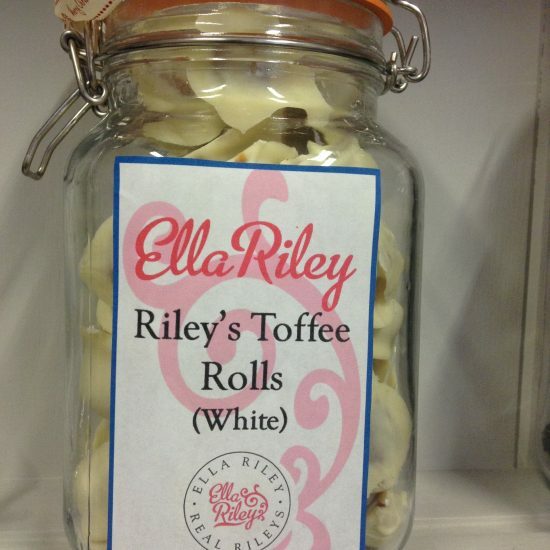 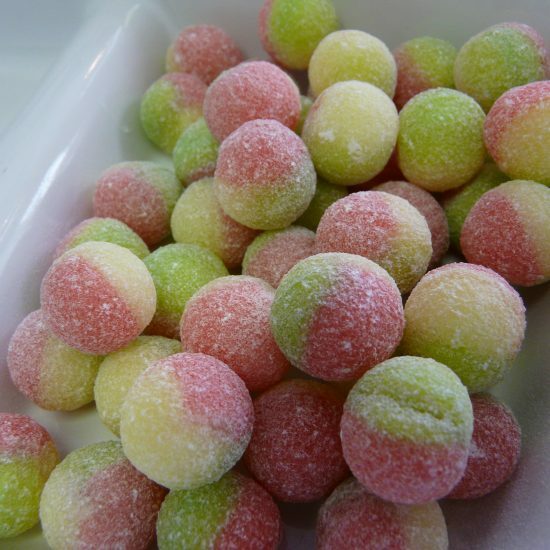 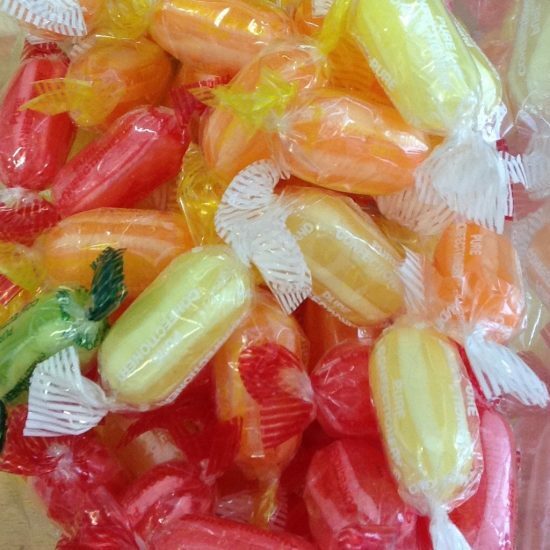 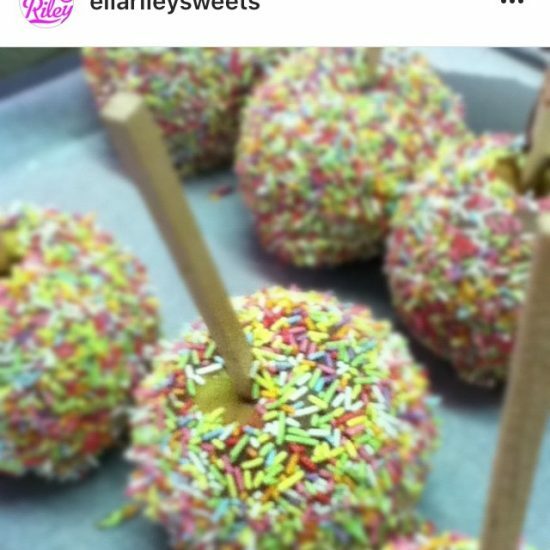 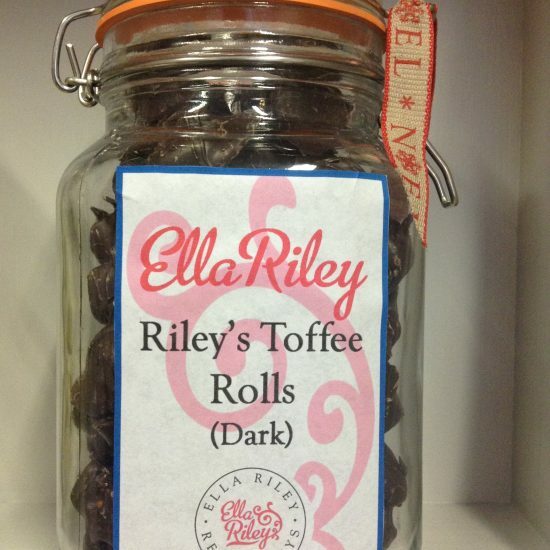 Just as flavoursome as our hard boiled Rhubarb abd Custard sweets but in a lovely chewy bonbon format. 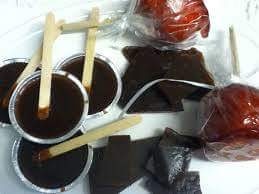 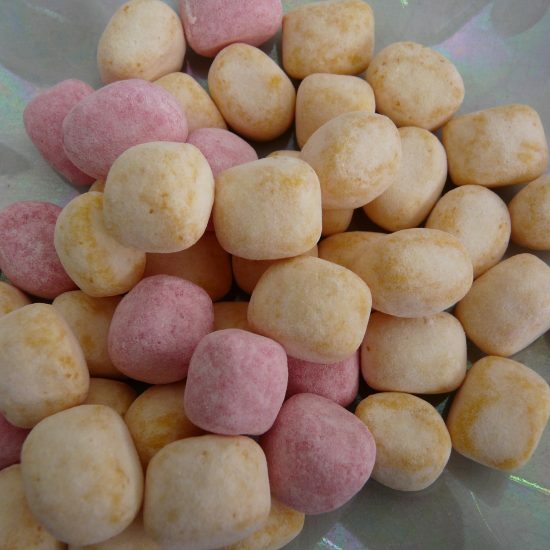 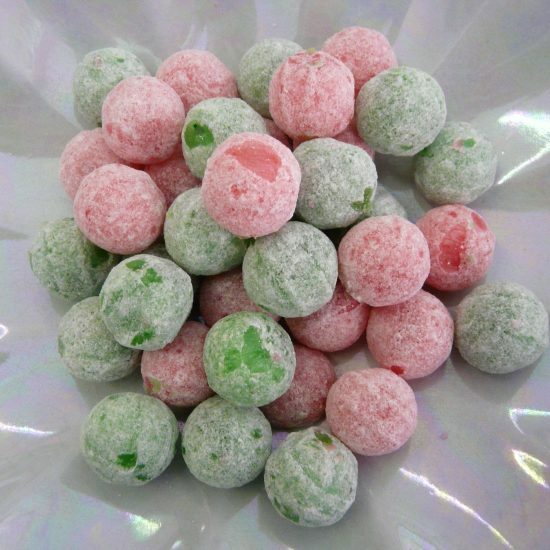 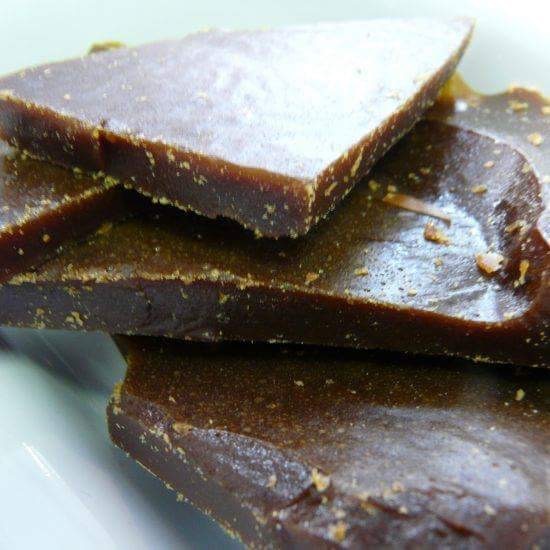 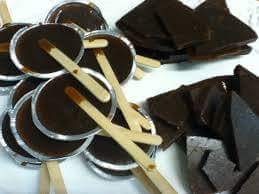 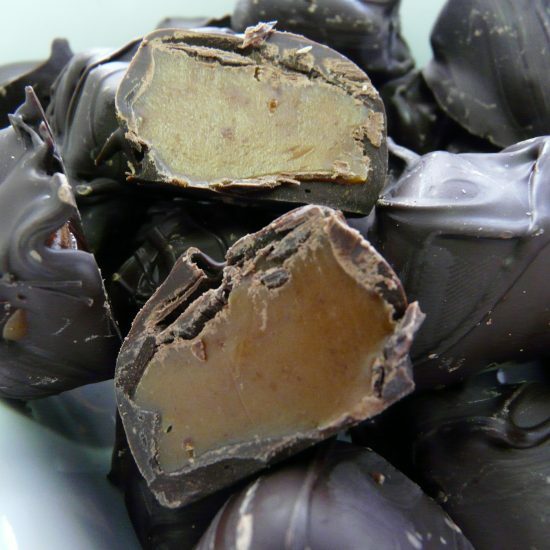 These are small round bonbons similar in shape and size to the more traditional toffee bonbons, however the sweets are a mix of either custard flavour or rhubard flavour. 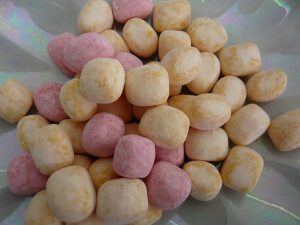 Coated in powdered sugar in the same way as every other bonbon is, these sweets are sure to delight the tastebuds of young and old alike!